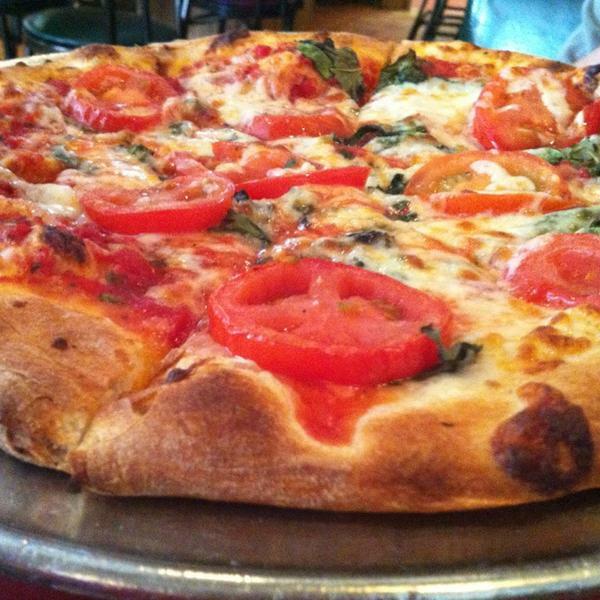 Pazzo's Pizzeria is the locals' favorite choice for pizzas, pastas, calzones, subs, salads and more since 1990 - in Vail Village, Avon or Eagle, Colorado. Enjoy the casual, laid-back atmosphere and delicious food at Pazzo's. Check out the daily Happy Hour!